Munich has much more to offer than just beer gardens and the October Fest! 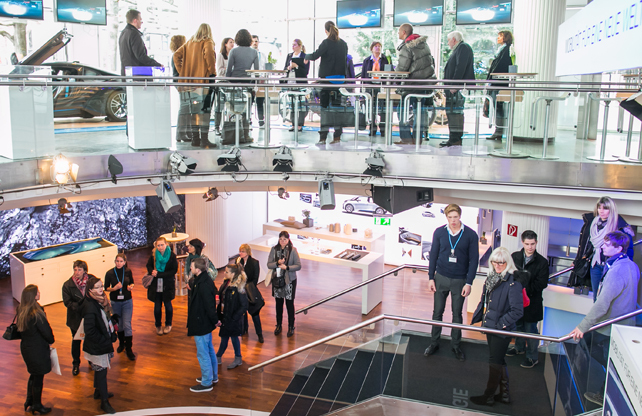 Behind Bavarian hospitality there is efficiency and professional know-how. What belongs together comes together here: * Selected event venues for every occasion * Exceptional caterers for every taste * Superb entertainers for enjoyment * Experienced providers for all the extras On this site, we present not only established foundations of the Munich event branch, but also many secret tips, which may even surprise insiders. Munich is an exceptional international art and cultural metropolis. Many historical buildings, theatres and museums can be rented as venues. Modern design can also be found in all areas of the city. We particularly thank the Congress Bureau of the Munich Tourist Office, which has supported this project from the very beginning. Agency employees and event planners can find additional information and special conditions in our B2B area, which is free of charge and without obligation. Please notice that the use of our B2B area is limited to agencies and event managers. The other areas are, of course, are available to everyone for research. 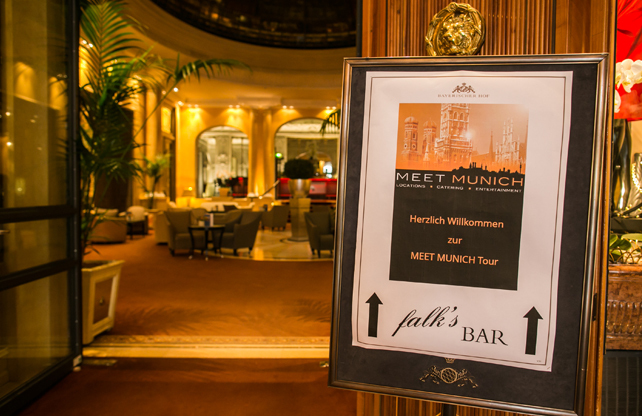 If you would like access to the B2B area, please send an email with the subject B2B to team@meet-munich.net.